The Edina Challenge is an on-going collaborative effort led by the Edina Community Foundation to ensure that disadvantaged youth in Edina have every opportunity for success. When the Edina Challenge was started in 2013, team members worked to identify the barriers to success for the 750 Edina kids who qualified for free or reduced priced meals. Early efforts focused on funding and endorsing new programs and projects to address the needs of these children and youth. Out of these early efforts grew the One to One Mentoring Program, the Last Mile Program, and the Connect Card Program. 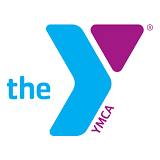 The Southdale YMCA has adopted the One to One Mentoring Program. The Last Mile is now a successful program of the Edina Public Schools, and the Edina Community Foundation developed and runs the Connect Card Program. As the Edina Challenge grew it became clear that there were many programs and projects serving under-resourced youth in Edina, but that more collaboration and communication between the programs would allow for a more seamless system of support. This collaborative engagement became a primary goal of the Challenge. Moreover, Challenge members decided to focus their collaborative efforts on three key areas of need for at-risk Edina kids: access to extra-curricular activities, mentoring, and housing and food. In addition to providing the oversight and leadership for the Challenge, the Edina Community Foundation runs two significant programs addressing the needs of at-risk youth in Edina. The first program is the Connect Card. One of the significant findings of the Challenge was that a significant gap existed in access to extra-curricular activities between under-resourced Edina kids and their peers. Collectively the team envisioned a program that would provide a dignified way for struggling Edina families to access existing scholarship opportunities. The Edina Community Foundation stepped up to develop and run such a program, creating the current Connect Card. 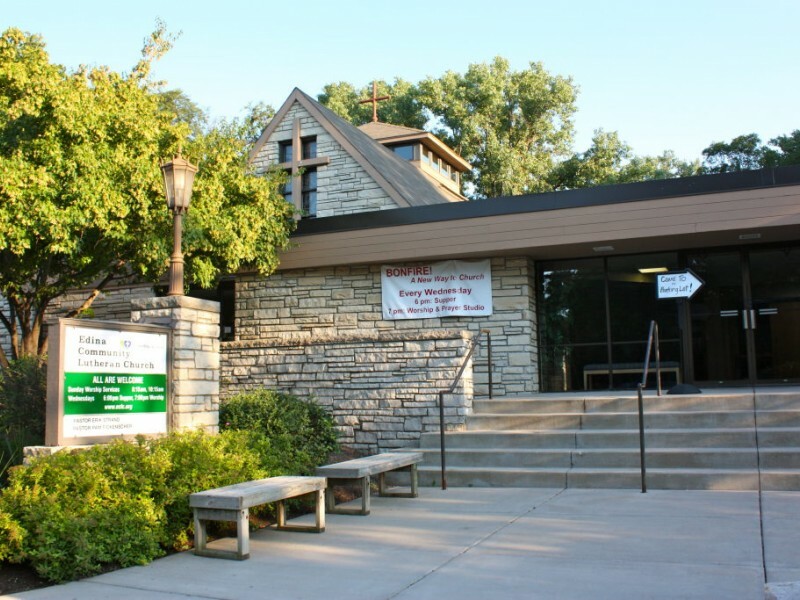 The Connect Card program allows struggling families a one-stop-shop opportunity to access scholarship dollars throughout Edina and for various activities. For more information on the Connect Card or to apply for a Connect Card, please visit the Edina Challenge website. The other program offered by the Edina Community Foundation to address the extracurricular access gap is ECF’s Park and Recreation Scholarship program. The Edina Community Foundation provides the necessary funding for at-risk kids to participate in City of Edina Parks and Recreation programs free of charge. This scholarship funding allows kids in need the opportunity to participate in such programs as swimming lessons, summer park programs, tennis camps, skating lessons, cheerleading camps, pool passes and art classes. Kids in need can learn, grow and play along with their friends keeping them engaged and occupied during the summer months and after school. ECF is proud of its leadership role in bringing the Edina Challenge together. 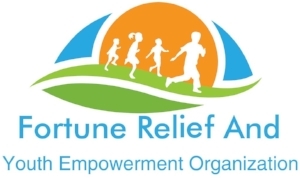 ECF is also proud of its own commitment to serving at-risk kids through the Connect Card and Parks and Recreation Scholarships. Kids in need live in Edina, but through the work of the Edina Challenge and its participating organizations, we can ensure that disadvantaged youth in Edina have every opportunity for success. Following is a list of Challenge member organizations. If your organization would like to participate in the Challenge, please email pdronen@edinacommunityfoundation.org. Lean more about our partner organizations! Read the spotlight stories we’ve posted about two of our Edina Challenge partners—The Sheridan Story and Oasis For Youth.